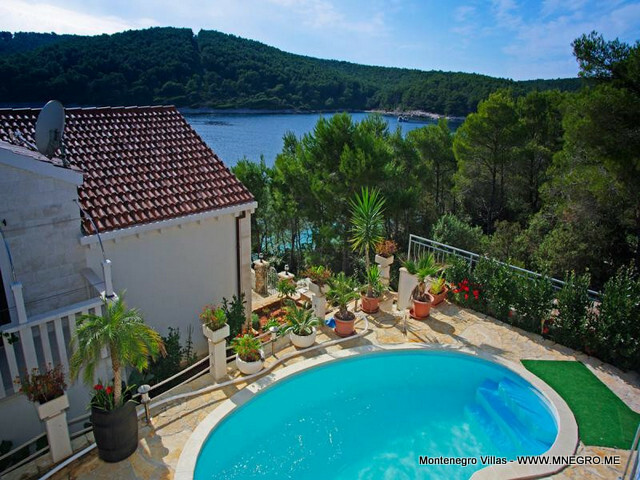 CRO134 Beach Villa on Korcula Croatia island | MONTENEGRO Villas 2019 rental UNIQUE Vacation for You !!! 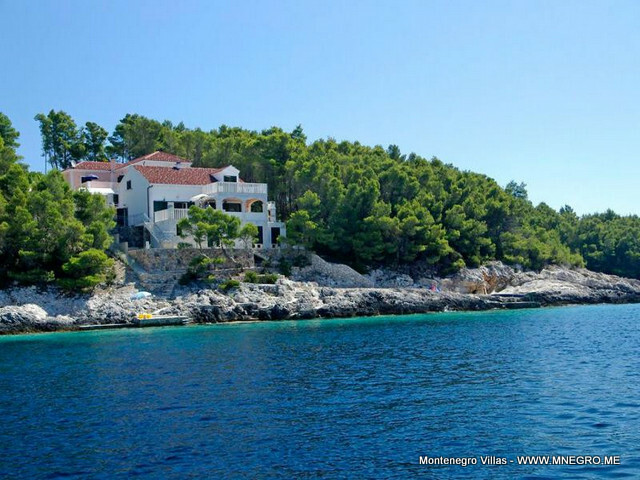 CRO134 Beach Villa on Korcula Croatia island – MONTENEGRO Villas 2019 rental UNIQUE Vacation for You !!! Stylish 3 bedroom villa with swimming pool next to the beach perfect for familes. Situated just 30 m from the sea, this awesome Beach Villa on Island Korcula represents great hideaway for couples, families or group of friends. Beach Villa is located next to the concrete beach and can accommodate 6 to 8 persons. On the first floor of this lovely beach villa on island Korcula you will find additional kitchen with dining area, two double bedrooms and a bathroom.